We do not make any claims as to how authentic any web site is to the traditional beliefs of any world religion, or to the sacred writings of any world religion. Anybody clicking on a link needs to do personal research and decide on the validity of the material presented. 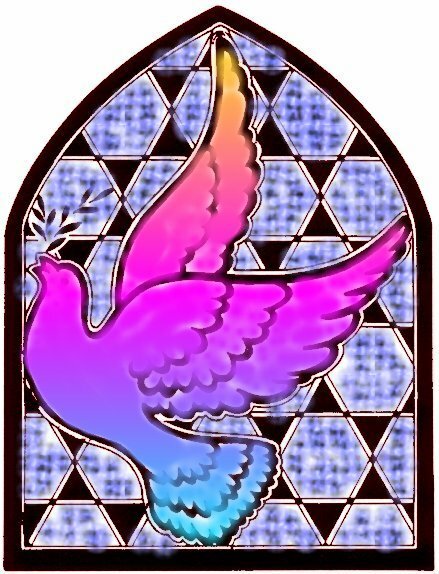 This page contains links to web sites with information about gay Jewish, Islamic, Wiccan, and Pagan spirituality, beliefs, and practices. You are welcome to suggest web more resource sites that can be added to the links on this page. Click here to send an email. Organization helps lesbians maintain their Jewish religious and lesbian identities. Atlanta, Georgia synagogue. The congregation was founded by gays and lesbians, and is open to all Jewish people. Los Angeles, California GLBT synagogue. New York City synagogue for gay, lesbian, bisexual, and trans-identified Jews, and their families. 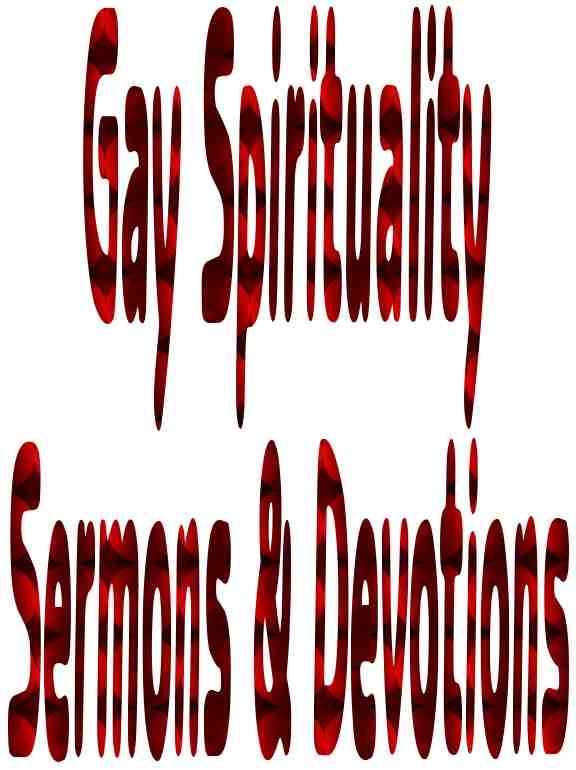 The congregational web site has resources, information about congregational events, and links to other gay synagogues. Wilton Manors, Florida GLBT synagogue. Chicago, Illinois congregation that serves the GLBT community. West Hollywood, California congregation that welcomes lesbian, gay, bisexual, straight people, and interfaith couples. San Francisco congregation for gay, lesbian, bisexual, and trans-identified Jewish people, and their families. The congregation uses feminist and gay-positive Jewish liturgy. This web site has information for gay people living in the Middle East. A few of the countries for which the site has information include Bahrain, Egypt, Iran, Iraq, Israel, Jordan, Kuwait, Lebanon, Oman, Palestine, Qatar, Saudi Arabia, Syria, United Arab Emirates, Yemen. The web site has news articles of interest to gay people living in the Middle East. Article by Jay Michaelson looks at principles of application of Torah law to gay Jewish people. The Jewish Mosaic is the National Center for Sexual and Gender Diversity. The organization conducts research, educates, and advocates for gay, lesbian, bisexual, and trans-identified. The web site has numerous articles, resources, and links. Organization promotes equal civil marriage rights for gay and lesbian people in California. Group for queer Jewish youth. The web site has links, resources, frequently asked questions, and experiences of queer Jewish youth. Organization promotes queer Jewish student empowerment and the training of GLBT allies. There are over 750 members in North America. Site for Orthodox gay men. Web site has information about several movies about being gay and Jewish. The Union for Reform Judaism has a committee that attempts to improve on the inclusion of lesbian, gay, bisexual, trans-identified, and intesex people within Reform congregations. Keshet Ga�avah - Rainbow of Pride - is an international organization serving gay, lesbian, bisexual, and trans-identified Jews. The web site has links to gay inclusive synagogues and to internet resources for queer Jewish people. Foundation works on behalf of lesbian, gay, bisexual, transgender, intersex, questioning Muslims, and their friends and families. The foundations has chapters in the United States. International organization started in the United States, with chapters in other countries. Yahoo Group for Islamic lesbians. Yahoo Group for queer gay, lesbian, bisexual, and trans-identified converts to Islam, as well as for those queer people who are interesting in converting to Islam. Yahoo Group for queer Islamic youth. Yahoo Group for gay Islamic men. Web site has numerous articles. Information about a MySpace group for gay and lesbian Wiccans. This is an article on the Wicca Spirituality web site. An explanation is given as to why Wicca appeals to gay people.